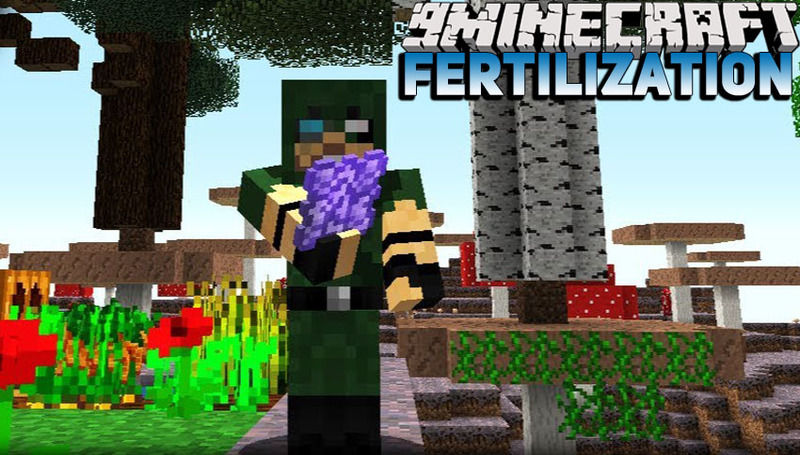 Fertilization Mod 1.13.2/1.12.2 adds additional variants of bone meal for all your fertilization needs that will speed up your cumbersome farming acts. 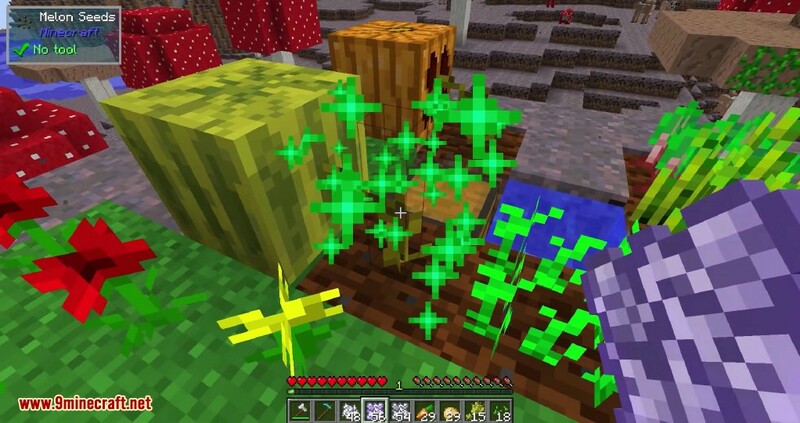 By using compressed bone meal, you can grind that one plant that you need lots of much quicker. 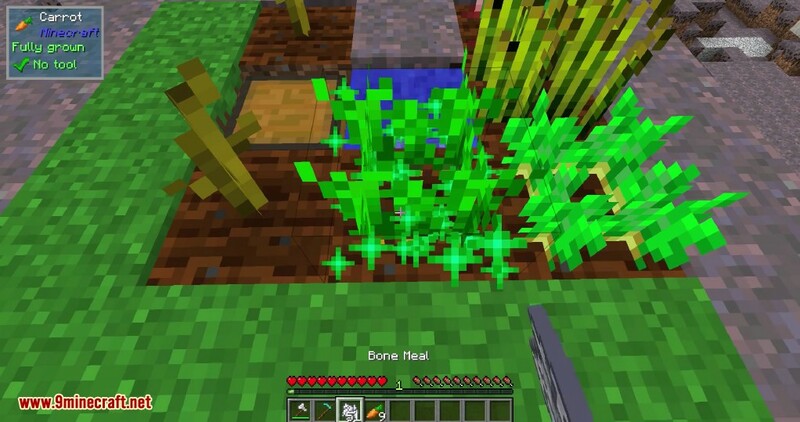 If you want to go way over the top, extremely compressed bone meal will have you covered – with its ability of applying a more than half a stack of bone meal in one go. 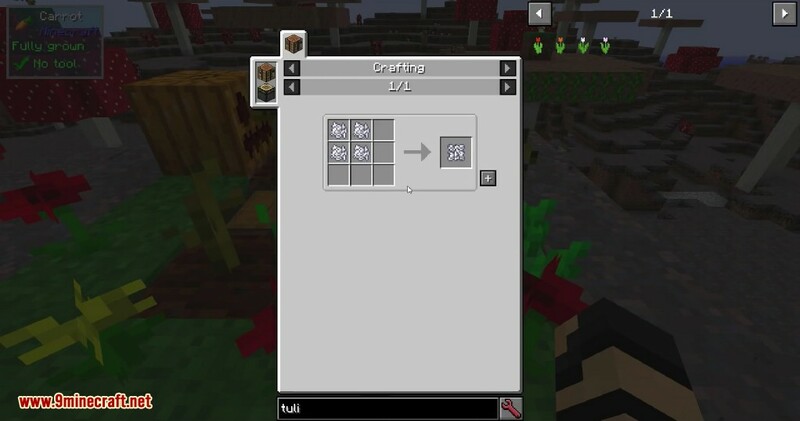 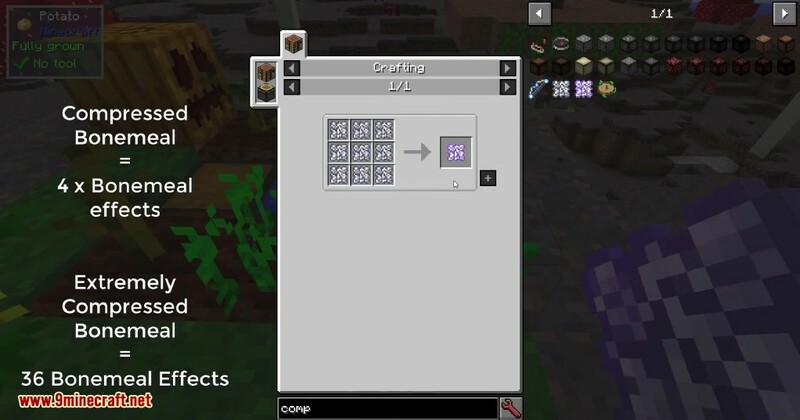 Compressed Bone Meal: crafted out of four bone meal, basically applies four bone meal in one click (and auto-harvests, of course). 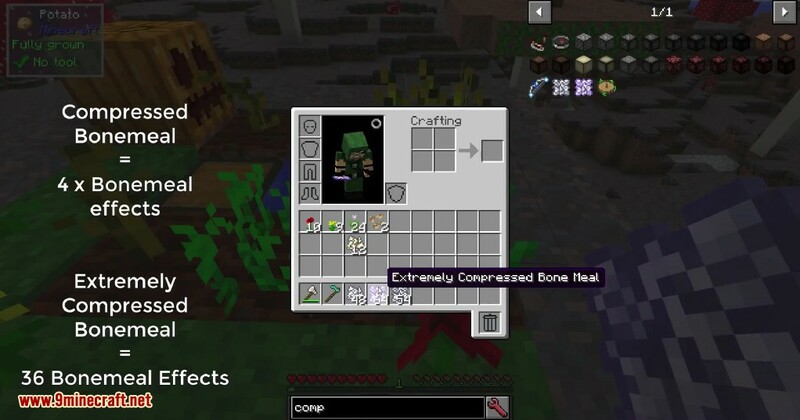 Extremely Compressed Bone Meal: same as Compressed, except it’s 36 times as powerful as bone meal (and auto-harvests, still). 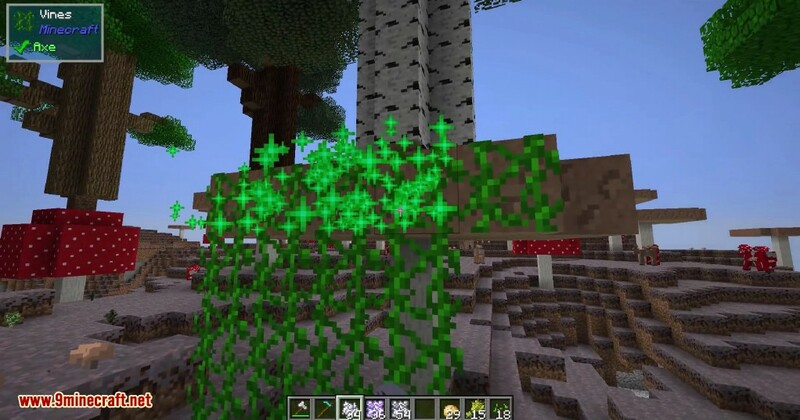 Bone Meal: can now grow vines downwards (just right-click vines with bone meal). 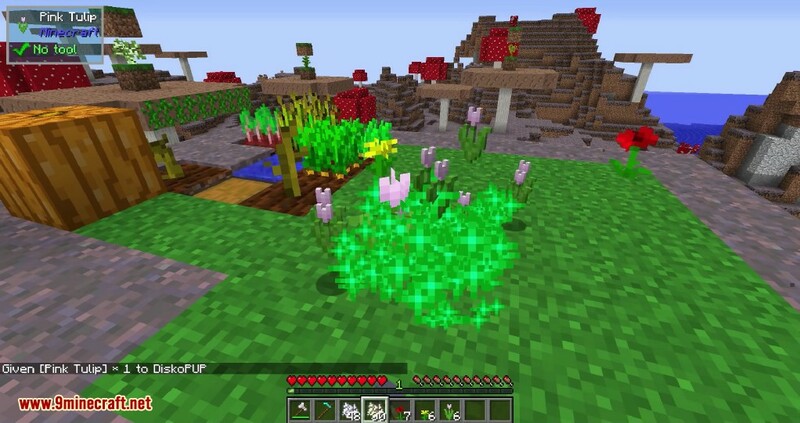 Florist’s Bone Meal: which can be used on grass to grow only flowers (and no annoying grass). 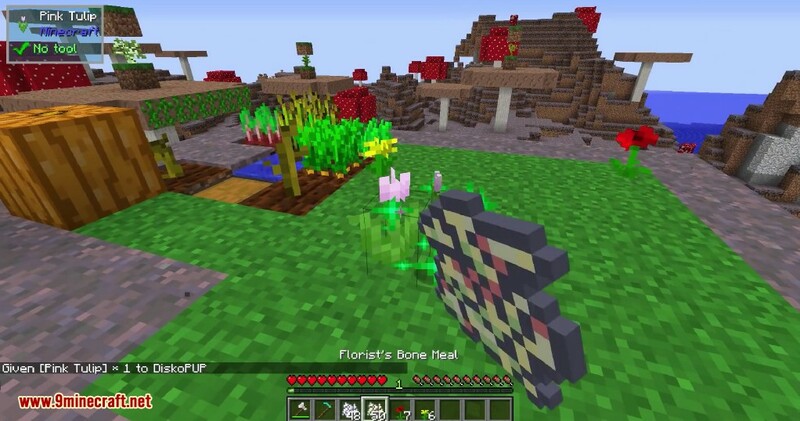 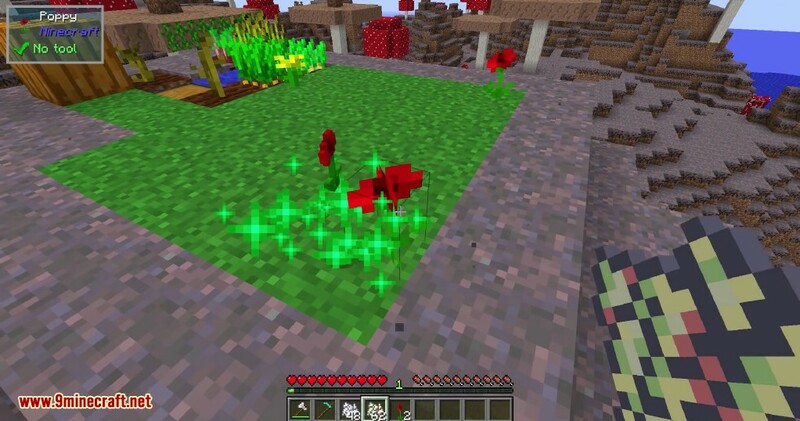 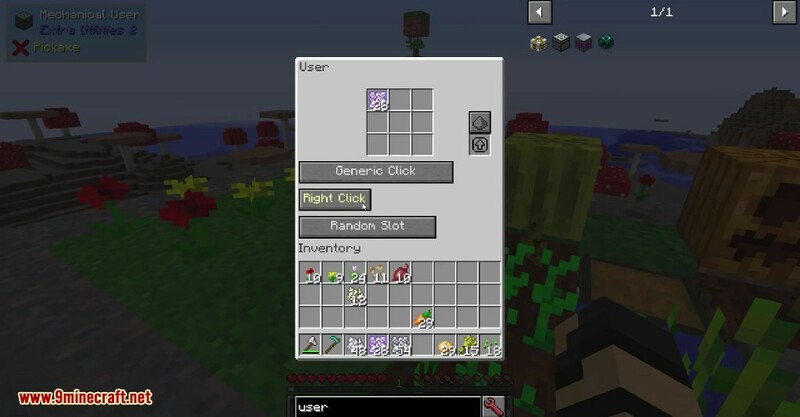 Ability to get more of a specific flower by using Florist’s Bone Meal on it. 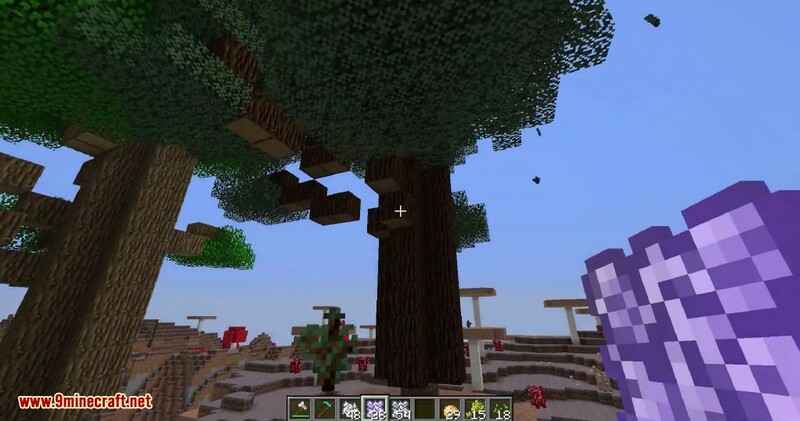 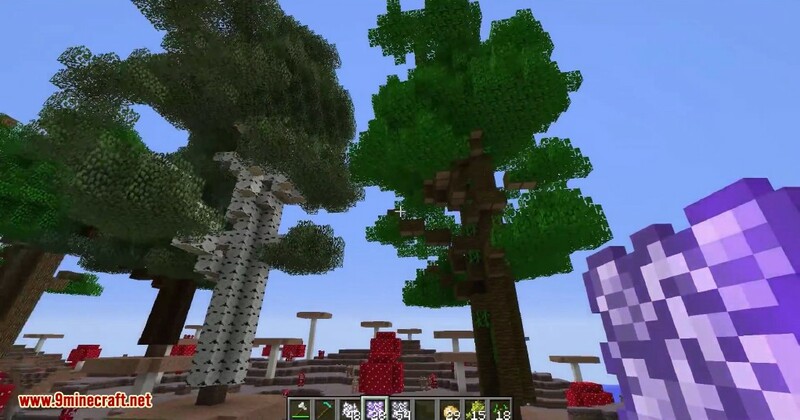 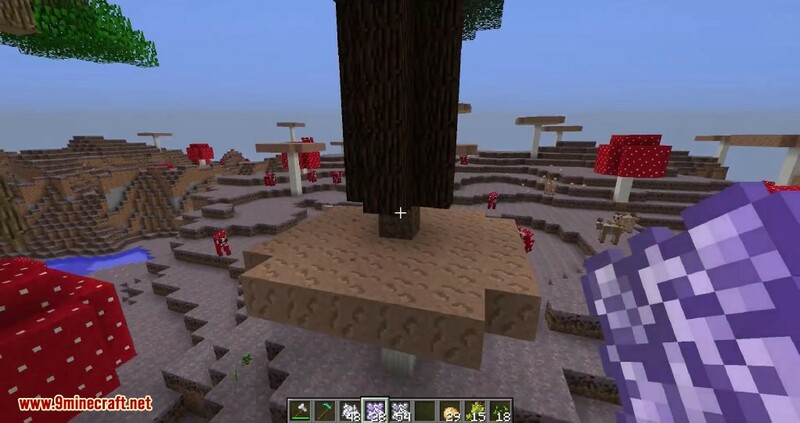 Ability to get pretty big trees by using the extremely compressed bone meal on a sapling.